As a note to my readers: Llano Estacado gave me this product to try and compensated me for my review. All opinions from here forward are my own, and I only recommend products I truly believe in. This post also contains affiliate links. The most fun thing about summer to me is the frozen drinks you have at your disposal. In Texas, it gets incredibly hot and while you’re sitting pool-side you’re probably craving something cold and frosty to keep the heat away. When I go lounge by the pool with my friends, I’ve always got cold wine in my hands, but lately, I’ve wanted more. 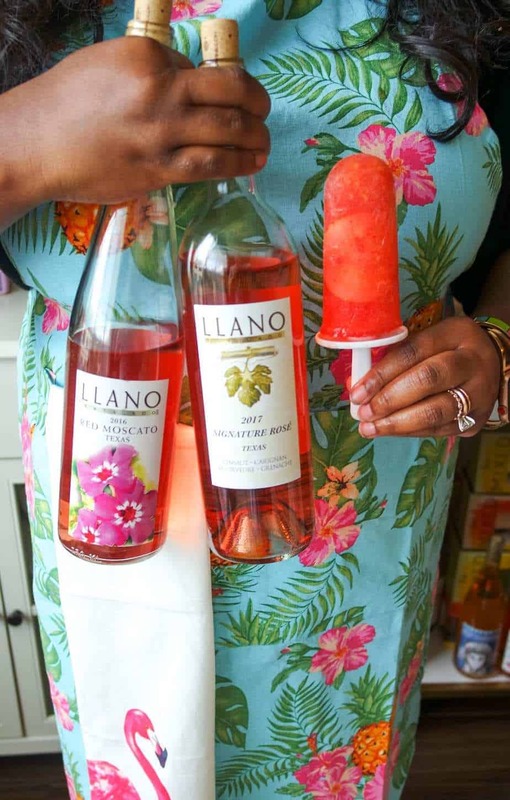 To me, it seemed natural to try out a frosé recipe and do it with one of my favorite Texas Wines, Llano Estacado. None of my parties are complete without it! 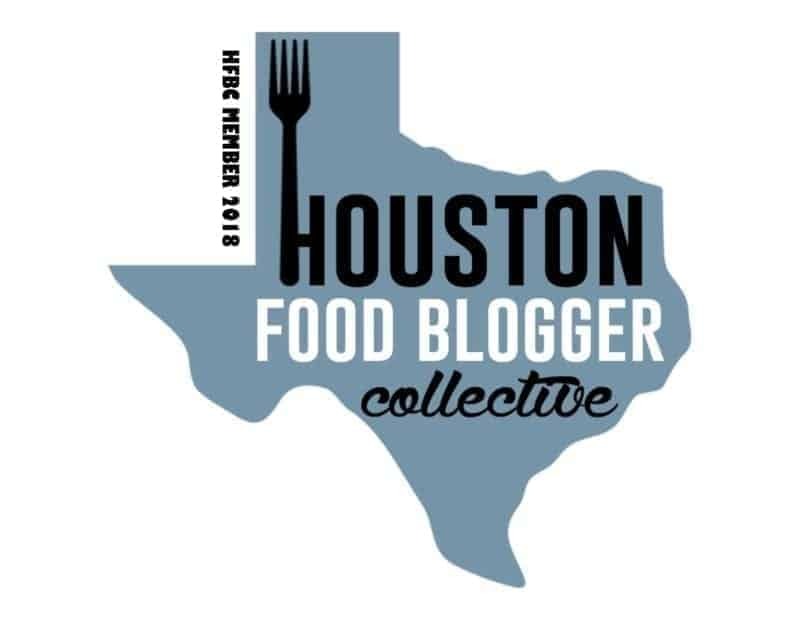 They’re a true pioneer in Texas wines, boasting over 50 different varieties. There’s literally something for everyone! 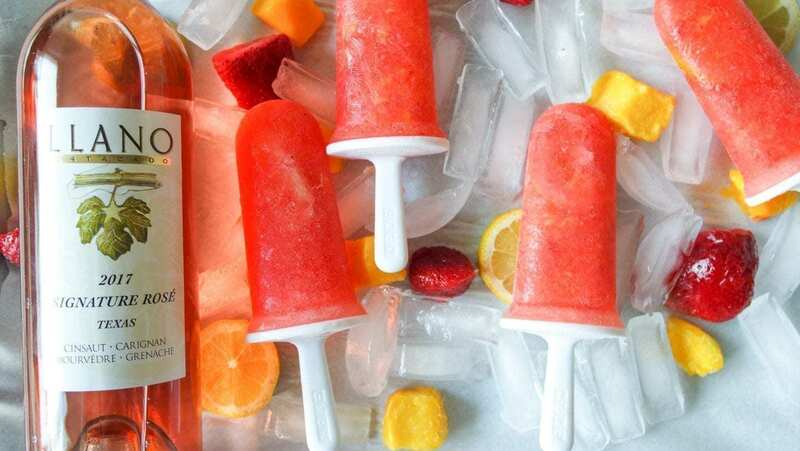 Popsicles aren’t just for kiddos! I used Llano wine to create fun, boozy drinks for my friends and I. What I love about their wine is that there’s something for every palate, and they’re really affordable, crowd-pleasing wines. Making a frosé is super simple too. All you need is frozen fruit that complements your wine (I chose strawberries, mangos, and lemons), a blender, and some popsicle molds. The next step after choosing your fruit is to go for your favorite rose, or pink wines! I chose to blend two together for my frosé poptails! I went with the signature rose – which is a wine that truly reflects the West Texas terroir. It’s grown in the high elevation, sandy sites of Llano Wine’s best vineyards and is an expression of what classic rosé should be: fruity, aromatic, food-friendly or enjoyable on its own on a hot, Texas summer afternoon. Honestly just perfection. smooth finish. Designed to be lower in alcohol, Red Moscato is a great sipper on its own or perfect for accompanying spicy foods, fruit cocktail, and desserts. 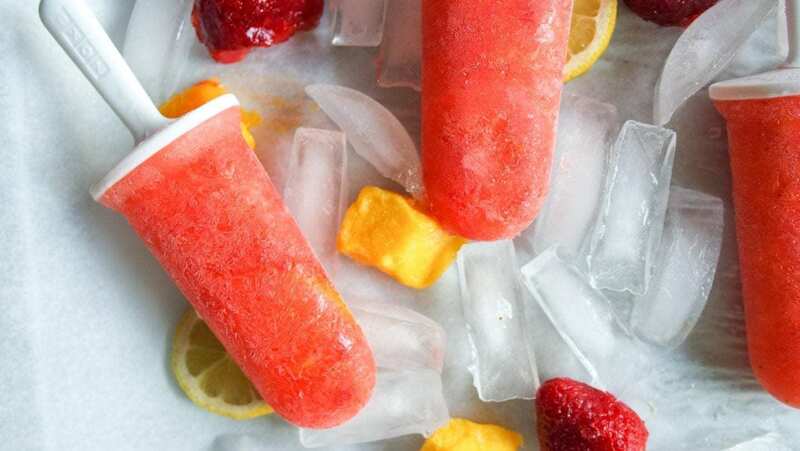 It’s best served well-chilled, so I thought it would be a perfect one to experiment with freezing in these frosé poptails. Frosé poptails are incredibly simple to make, and it’s such a great dessert to share with friends. Plus, when it melts, you can drink it too! A poptails recipe that you’ll absolutely love! Throw all of the ingredients together in a blender and blend. You can choose to do a rough chop, or blend them all the way, a rough, choppy blend will get you some chunks of fruit throughout. 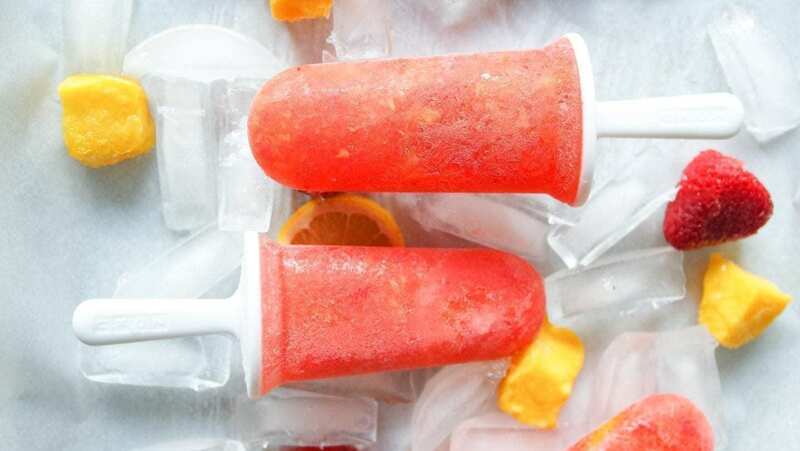 Add your blend to your popsicle mold and stick in the freezer. Mine took about 24 hours to completely set. If this has made you thirsty, Llano wines are available for purchase online at www.llanowine.com, statewide retailers (TX) or at select retailers nationwide. Llano Estacado is licensed to ship wine to the following states: Arizona, California, Colorado, Florida, Georgia, Hawaii(Honolulu), Illinois, Iowa, Louisiana, Minnesota, Missouri, Montana, Nevada, New Mexico, New York, North Carolina, Oregon, Tennessee, Texas, Washington, West Virginia, Wyoming. PS – don’t forget I’m running a giveaway on Instagram where you can earn a chance at a $25 gift code towards products from Llano Estacado Winery. So, head over and leave your comment and tag a friend to enter! Dairy-free peanut butter and banana ice cream. Poptails by the pool! Yes to this entire recipe!!! Poptails? Love the name!! There’s a creative spin for every food and drink and you pretty much nailed this one. Wow, these popsicles look so refreshing. Perfect especially during these summer months. This is perfect for me. As a single person I feel pressured to finish the bottle so it doesn’t go flat. But I can have a couple of glasses one day and use the remaining wine to make these popsicles. And It will be perfect out by the pool. I love frose and I bet it is even better in popsicle form. Can’t wait to try the recipe this summer! Rose anything for me, please and thank you! These look amazing and so refreshing. This popsicle recipe looks so good! I’ve been meaning to make popsicles for the summer and this looks perfect, especially with an extra splash of Rose. 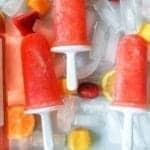 What a quick and easy fun summer treat! That’s a fun popsicles for adults! Where did you get your popsicle containers?